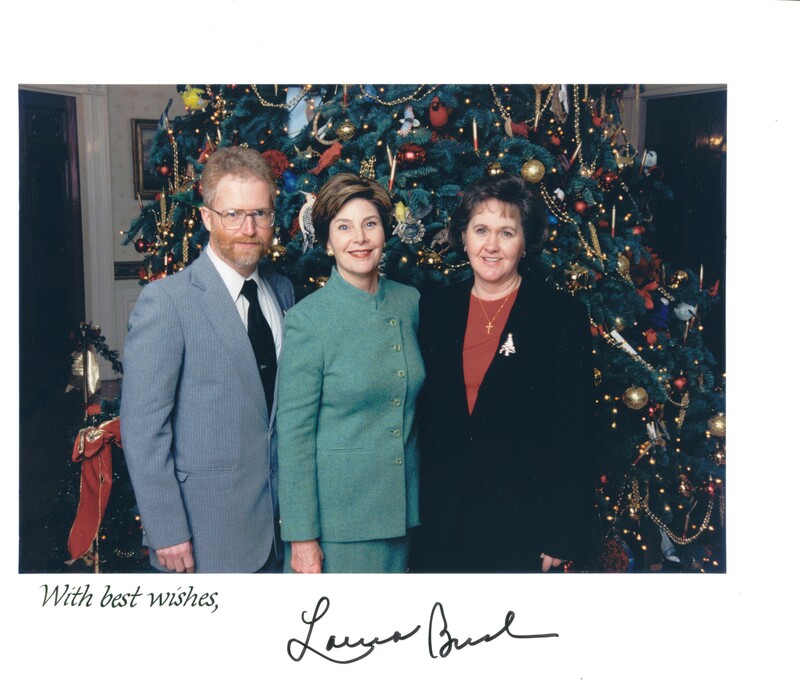 In 2002, Tim’s art was chosen to hang on the Christmas Tree at the White House. Tim attended reception at the White House, which was hosted by First Lady Laura Bush. Tim was honored in 2007 for exhibiting at Kentucky Crafted for 25 years.